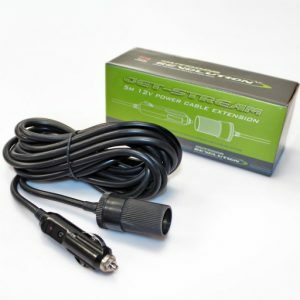 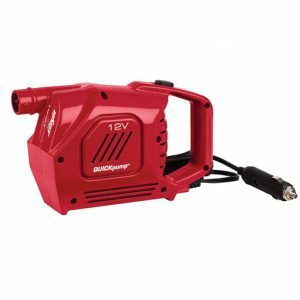 Outdoor Revolution Jet Stream 5m Extension Cable is a convenient 5m, 12V extension power cable, designed to complement the Jet Stream Electric Pump. 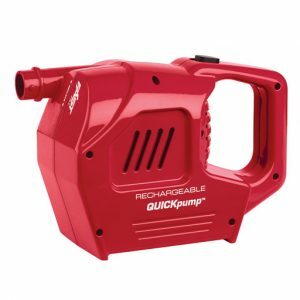 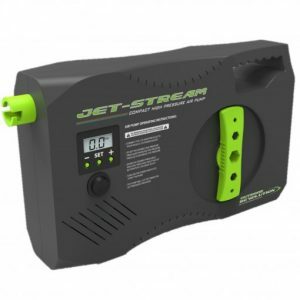 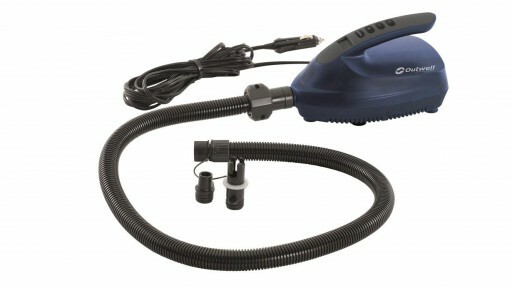 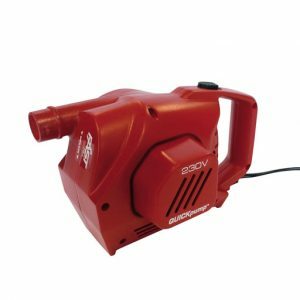 The brand new Outdoor Revolution Jet-Stream compact high pressure 12v electric airpump has been designed specifically by Outdoor Rev with a host of features not normally found in electric high pressure pumps for air awnings and tents. 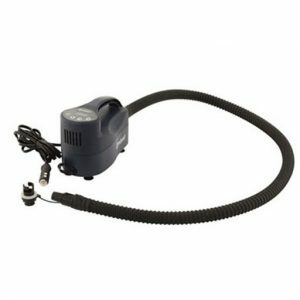 A quick and easy way to inflate your air tent, the Outwell Squall Tent Pump automatically stops when it reaches the set pressure.